As an active woman, your musculoskeletal health is the foundation of your well-being. 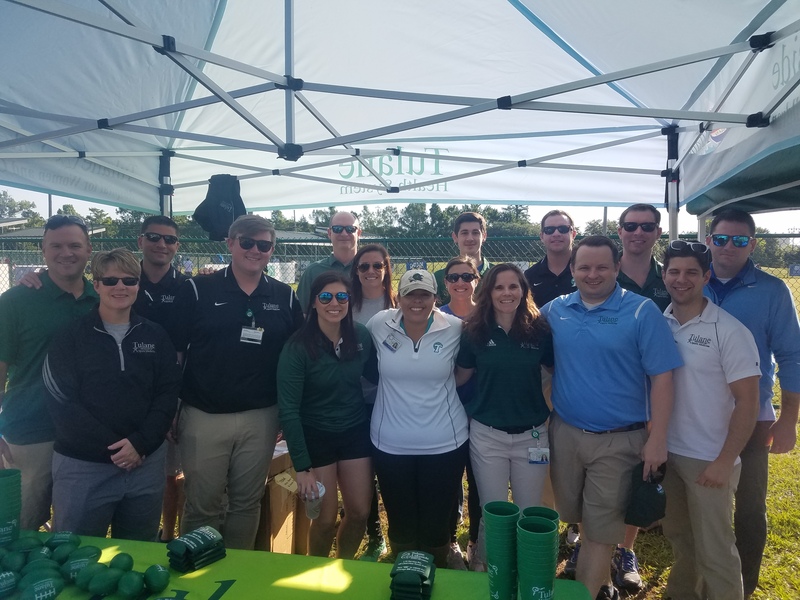 The Tulane Women’s Sports Medicine Program, led by Dr. Mary Mulcahey will help you maintain or develop a strong foundation, so you can maintain an active lifestyle doing whatever moves you. 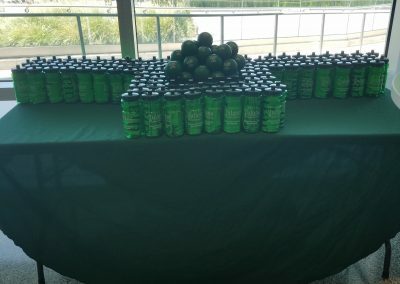 We know “active” takes all forms, ages, and fitness levels: college and high school sports, busy work schedules, running, tennis, parenting, family activities, gardening and more. That’s the beauty of the Tulane program: our focus is on keeping active women active in the way that best aligns with their goals and lifestyles. Musculoskeletal health is the foundation of overall health. This is especially true for women, and our focus is on ensuring that our patients build a strong foundation and have access to complete wellness across multiple disciplines, including OB/GYN, psychology, injury prevention, and nutrition. Dr. Mulcahey’s vision for this program creates the all-encompassing health network for active women highlighting and celebrating their differences in all health areas and ensuring that treatment is as personal and attentive as you deserve. 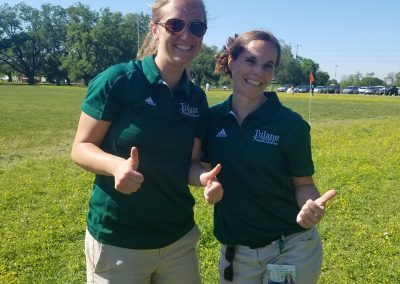 Ashley Wilson, MHR, ATC, joined the Tulane Institute of Sports Medicine staff in the summer of 2017. 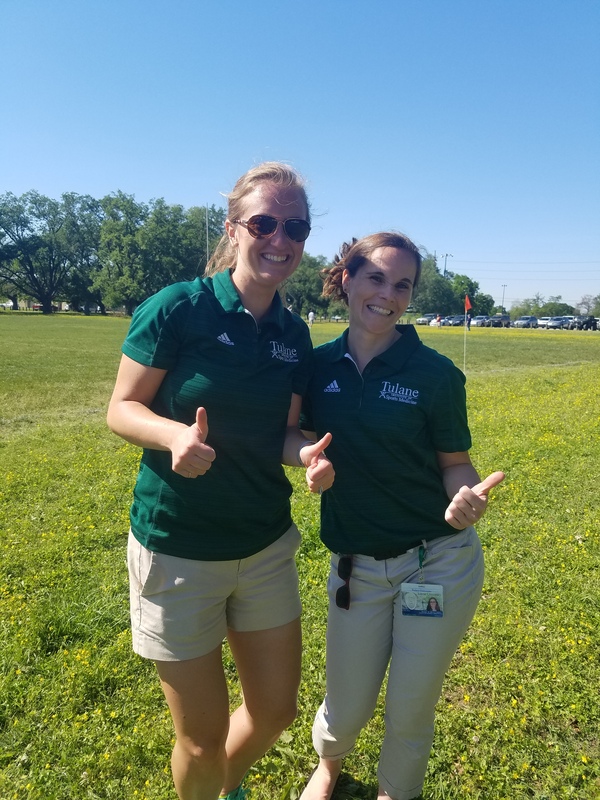 She is the head athletic trainer side for the Women’s Sports Medicine Program, while also serving as an athletic trainer for Metairie Park Country Day School. Prior to joining the TISM staff, Wilson spent four seasons at the University of Tennessee. There she served as the Associate Director of Sports Medicine, working primarily with the Lady Volunteers Women’s Basketball Team. Previously, she held a similar role at the University of Mississippi from 2011 – 2013 and Lamar University from 2008 – 2011. Wilson received her Master’s degree in Human Relations from the University of Oklahoma in 2008 and her Bachelor’s of Science with a concentration in Athletic Training from Louisiana State University in 2006. She has been a certified athletic trainer since 2006. Wilson is a native of St. Bernard parish and has recently moved back to the New Orleans area with her husband and two children, Cannon and Celia. Lindsay Gastright, a Durham, North Carolina native, received a Bachelor of Science degree in Athletic Training and minor in Exercise Sports Science from East Carolina University. 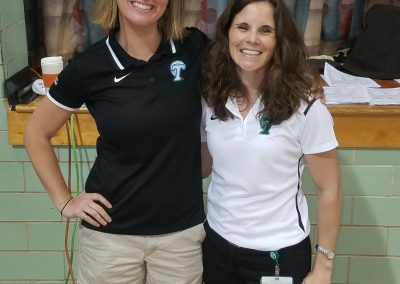 Gastright moved to New Orleans in 2011 to attend Tulane University where she received a master’s degree in the Liberal Arts and served as a graduate assistant athletic trainer in the Tulane Athletics Department from 2011-2013. 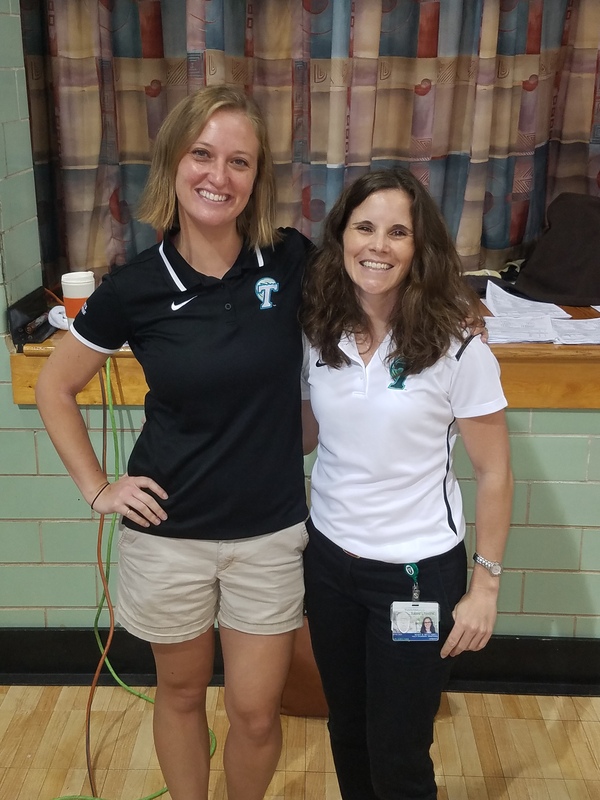 Gastright joined the Tulane Institute of Sports Medicine staff in June of 2013 as the athletic trainer for Cabrini High school. In addition, she has worked to create a true Dance Medicine program bringing athlete specific healthcare to dancers in New Orleans. In 2015, Gastright was named the Director of the Dancer Wellness Program, a collaboration with the New Orleans Musicians Clinic & Assistance Foundation, hosting monthly injury prevention workshops andserving as the athletic trainer for the Marigny Opera Ballet and Fleur de Tease Burlesque Revue. 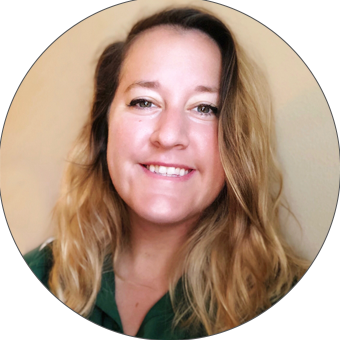 Abbie Heath is a Board Certified Athletic Trainer and was born and raised in Atlanta, GA. She attended the University of Louisiana at Lafayette where she worked as a student athletic trainer primarily with Football and Women’s Basketball. She graduated in 2016 with a Bachelor of Science in Athletic Training. After her undergraduate degree, Abbie accepted a position at Clayton State University as a Graduate Assistant Athletic Trainer working with Women’s Soccer, Women’s Tennis, and Cheerleading. She graduated with a Master’s of Science in Exercise Science in May of 2018. 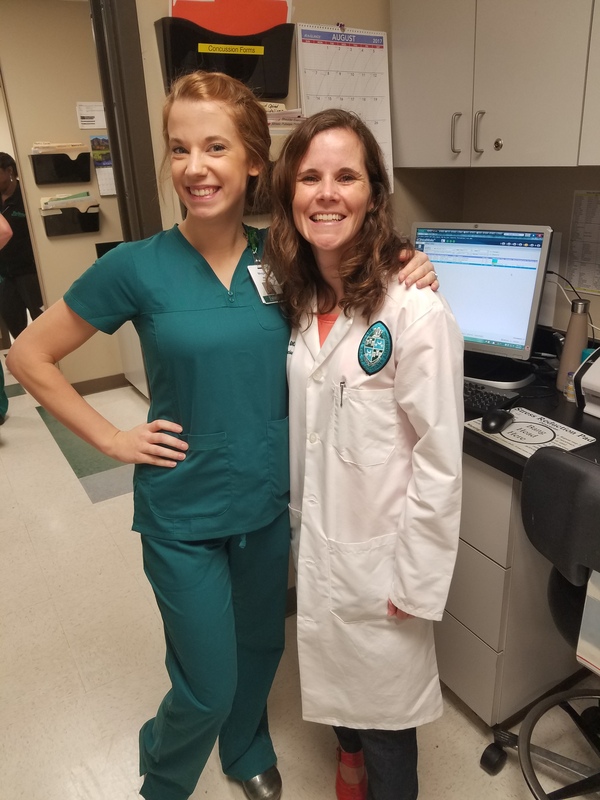 Abbie moved to New Orleans after graduation to work for Tulane Institute of Sports Medicine. 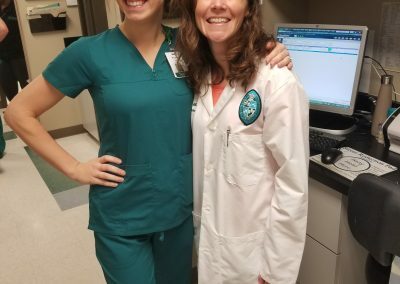 She works primarily with Tulane Club Sports and assists in the Orthopedic Clinic as well as aids with Community Outreach. 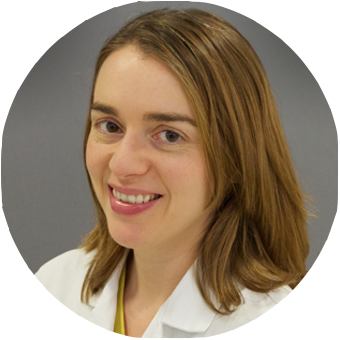 Shauna Levy, MD, MS is an Assistant Professor of Surgery who started as full-time faculty at Tulane University Medical Center in October 2017. Dr. Levy is a 5th generation Texan who was born and raised in Houston. She received her Bachelor of Arts in Sociology with honors from Emory University in Atlanta Georgia. Dr. Levy returned to Houston for a year of breast cancer research at Baylor College of Medicine. Over the following 11 years, she completed her medical school and residency training at the University of Texas Medical School at Houston. During residency, Dr. Levy dedicated two years to clinical research focused on quality and safety in the peri-operative setting especially pertaining to the Surgical Safety Checklist. Additionally, during the two research years, Dr. Levy completed a Master’s of Science in Clinical Research. After completion of residency training, Dr. Levy headed to Nashville for a fellowship in Minimally Invasive Surgery with an emphasis on foregut and bariatric surgery as well as endoscopy. 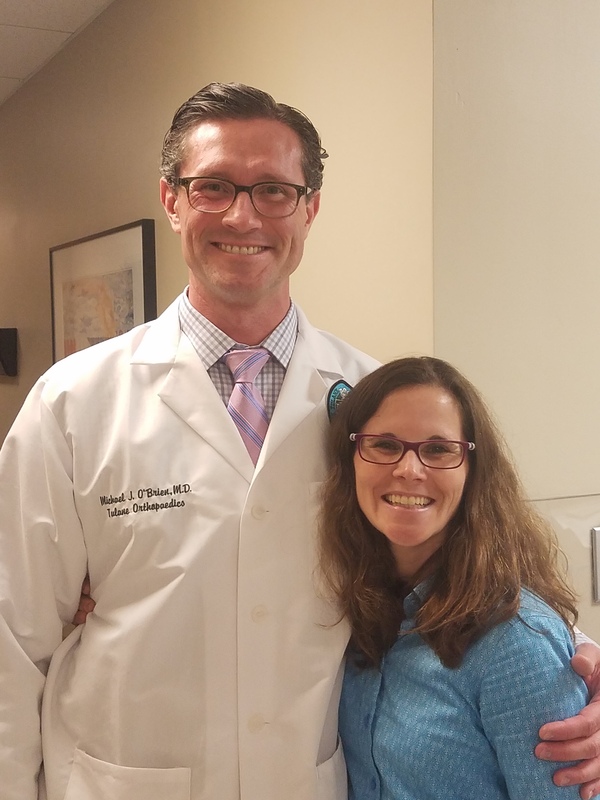 Dr. Levy is very excited to join the Surgery Department at Tulane as well as be involved in the surgical and research advancements of Minimally Invasive General Surgery and Bariatrics. 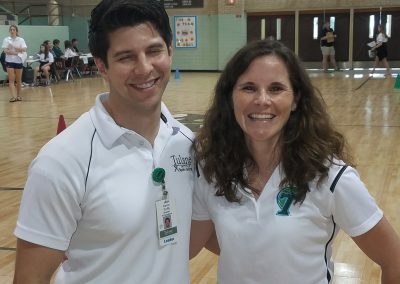 Since 2015 PT Solutions and Tulane Hospital and Clinics have fostered a partnership to provide world class patient care to the New Orleans area. 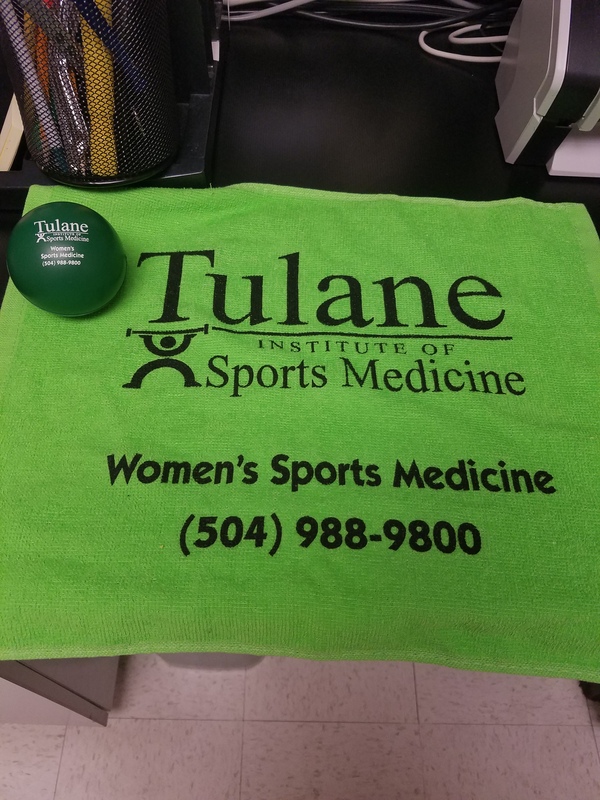 With four outpatient and orthopedic clinics across the metro area our local, professional staff is able to, in conjunction with the renown orthopedic department at Tulane, provide unique care for each condition in an enjoyable, customer service centered environment. The Goldring Center for Culinary Medicine at Tulane University is the first dedicated teaching kitchen to be implemented at a medical school. 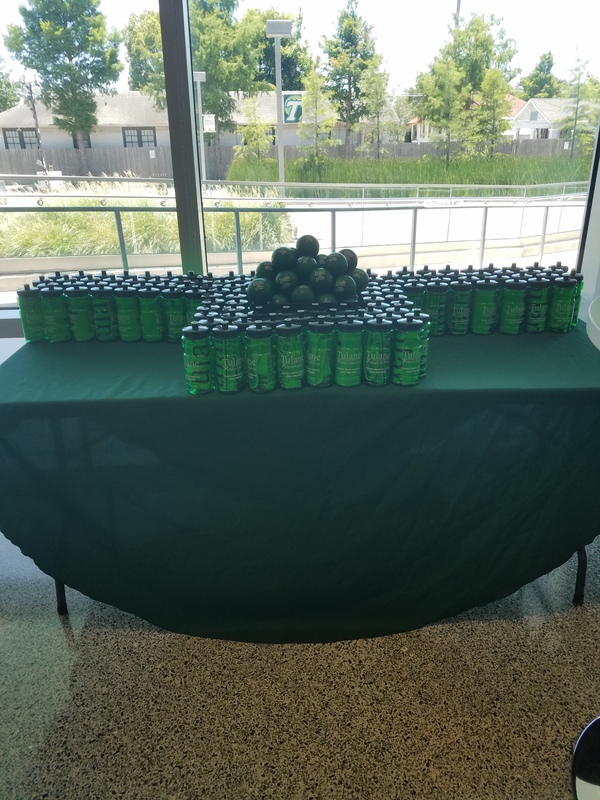 The center provides hands-on training for medical students through culinary medicine classes in the form of electives and seminars as well as continuing education for the healthcare and foodservice industries. 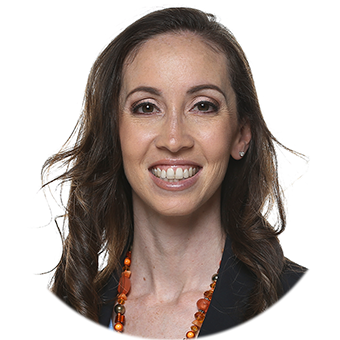 Dr. Amber Naresh grew up in New Orleans, and received her medical degree from Tulane University in 2005. 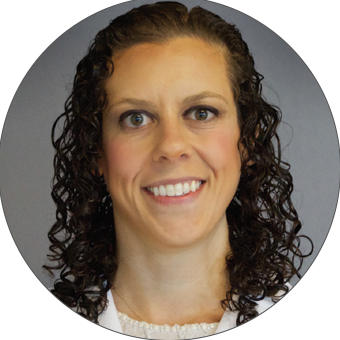 She completed her Obstetrics & Gynecology residency at Magee Women’s Hospital of the University of Pittsburgh Medical Center in 2009, and then did a fellowship in Reproductive Infectious Diseases at the same institution. Dr. Naresh has been practicing Ob/Gyn at Tulane since 2011. Dr. Naresh provides medical care to women of all ages and life stages, from adolescence through menopause. She works with women on contraception, management of gynecologic symptoms, provides pregnancy care, and performs gynecologic surgery. She especially enjoys working with active women who are engaged in their own health and well-being. It is a pleasure to care for women who care for themselves! 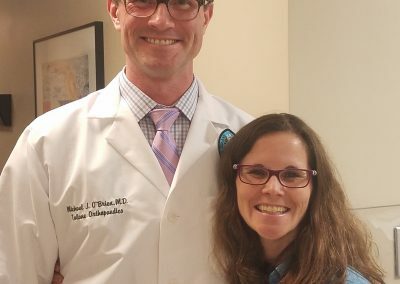 She sees patients at the Tulane Multispecialty Clinic Uptown and the Tulane Multispecialty Clinic Downtown. 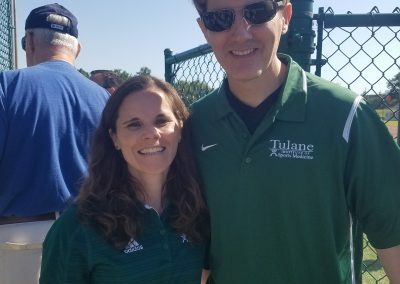 Dr. Michael J. O’Brien and Dr. Mary K. Mulcahey, both Orthopaedic Sport Medicine Surgeons at Tulane. 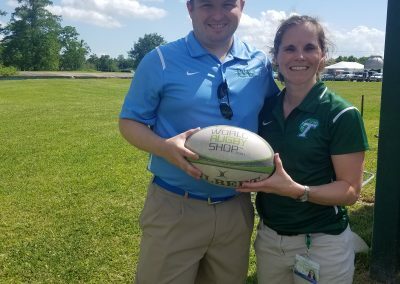 Lindsey Gastright and Dr. Mary Mulcahey covering a spring rugby game. 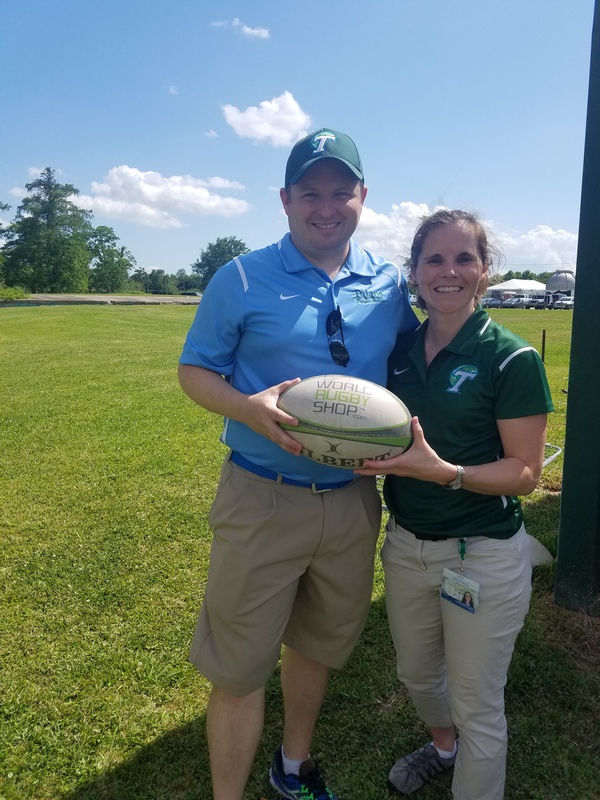 Dr. Mary Mulcahey and Benjamin Hughes, clinic manager at TISM, at a Brother Martin rugby game. 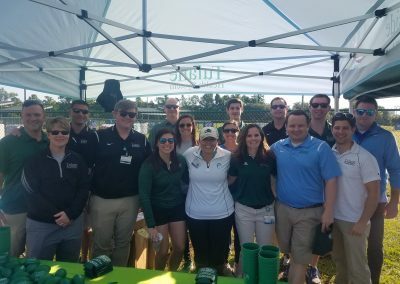 Tulane Institute of Sports Medicine and PT Solutions Team at Carrollton baseball field for opening day. 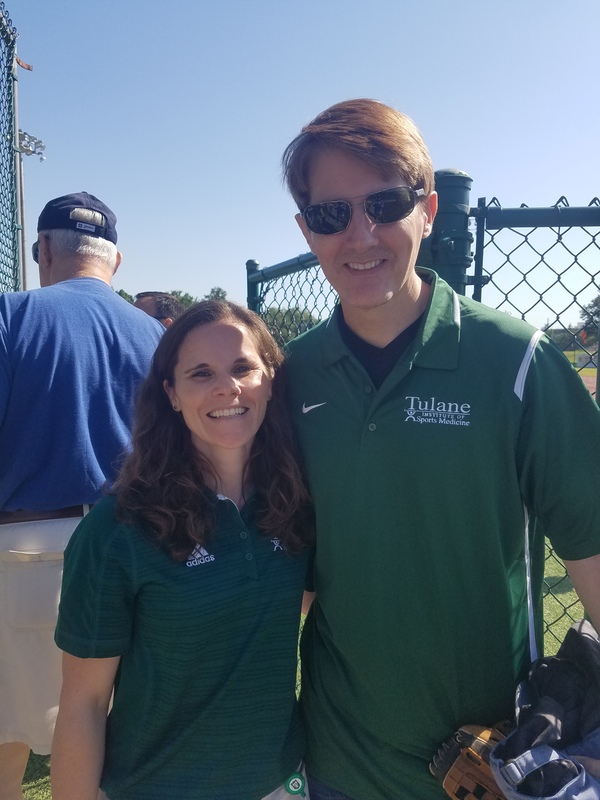 Dr. Mary Mulcahey and Dr. William Lunn at Carrollton Baseball fields on opening day. 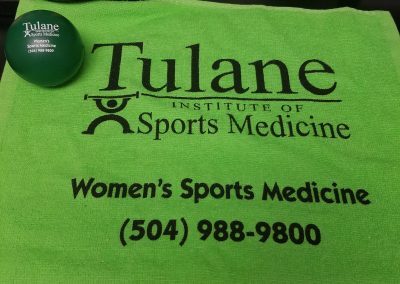 Introducing The Tulane Women’s Sports Medicine Program. 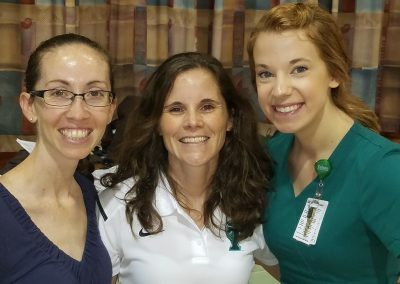 The Women’s Sports Medicine Program, at a Volleyball Symposium at Tulane, May 2017. 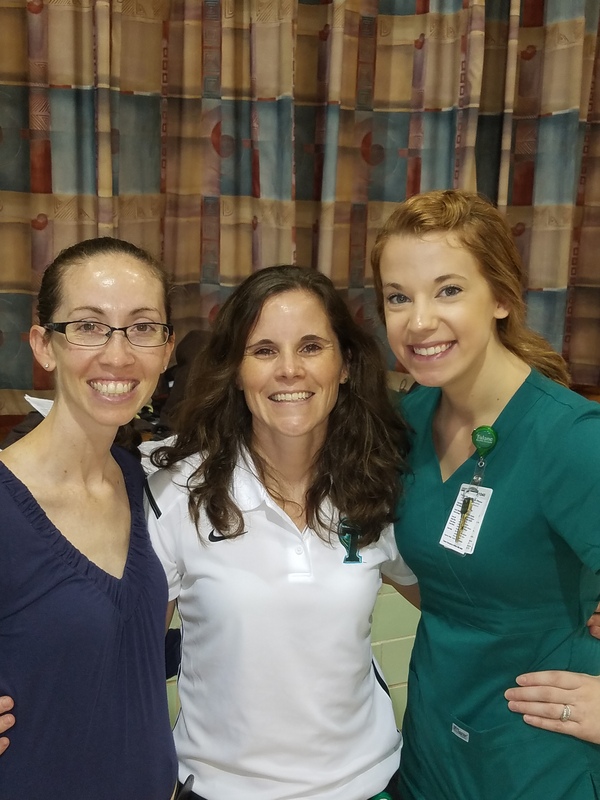 Dr. Mary Mulcahey, Megan Gordon, RN, and Athletic Trainer Ashley Wilson at Mount Carmel Academy. 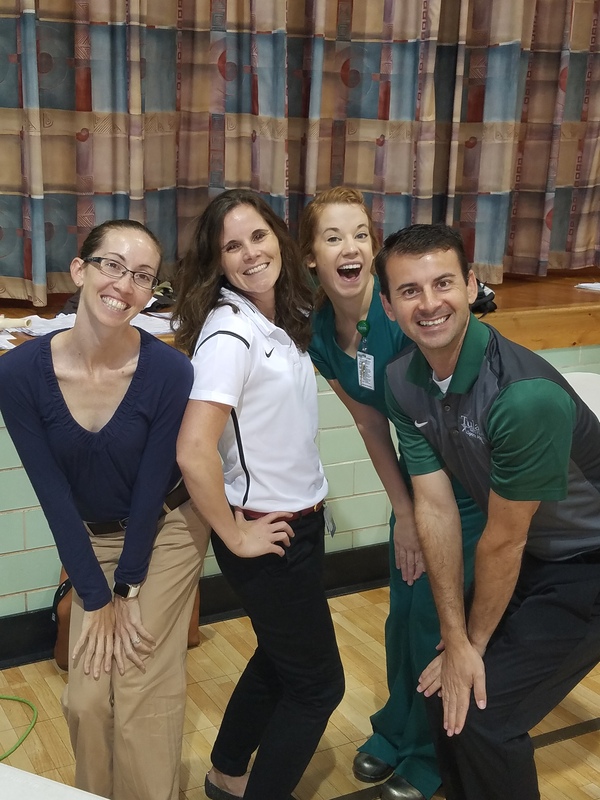 The Tulane Women’s Sports Medicine Team at the Mount Carmel Academy pre-participation physicals. 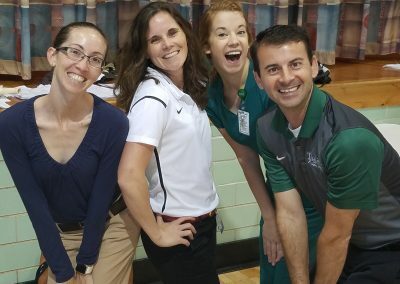 Trainer Lindsey Gastright and Dr. Mary Mulcahey at the Mount Carmel Academy pre-participation physicals. 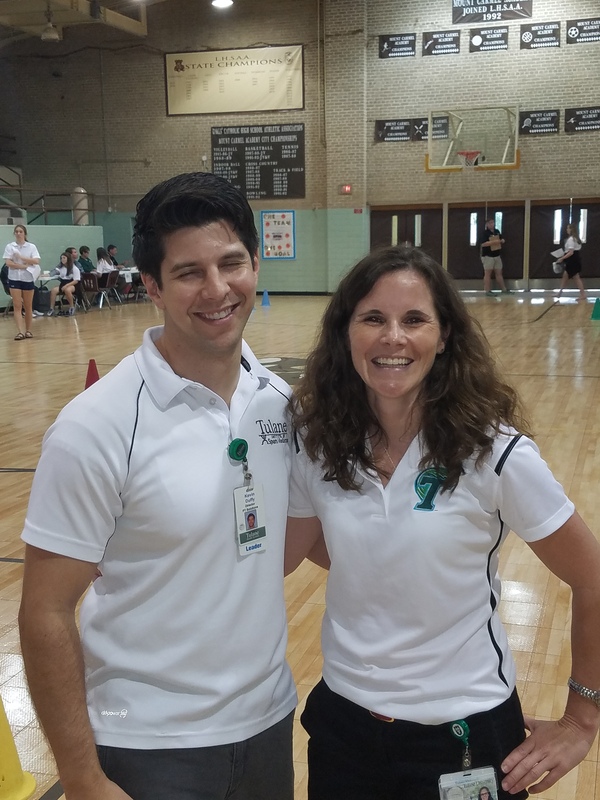 Kevin Duffy (Director, PT Solutions) and Dr. Mary Mulcahey laugh it off at Mount Carmel Academy.